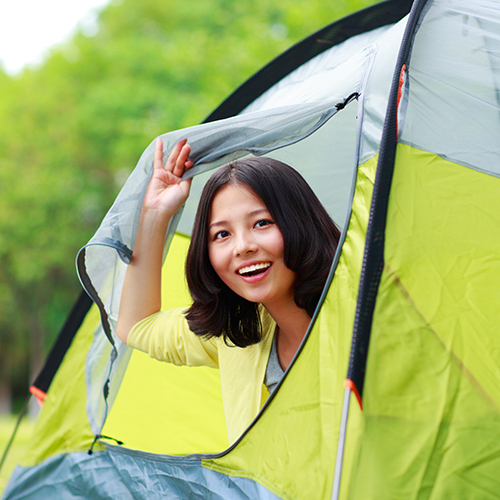 This small community offers several campsites, a vacation home and a variety of inns and resorts. 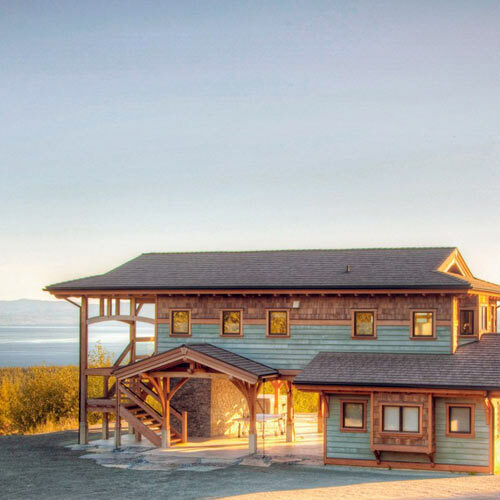 Many boast some of the best panoramic views of the strait and Olympic mountain ranges. 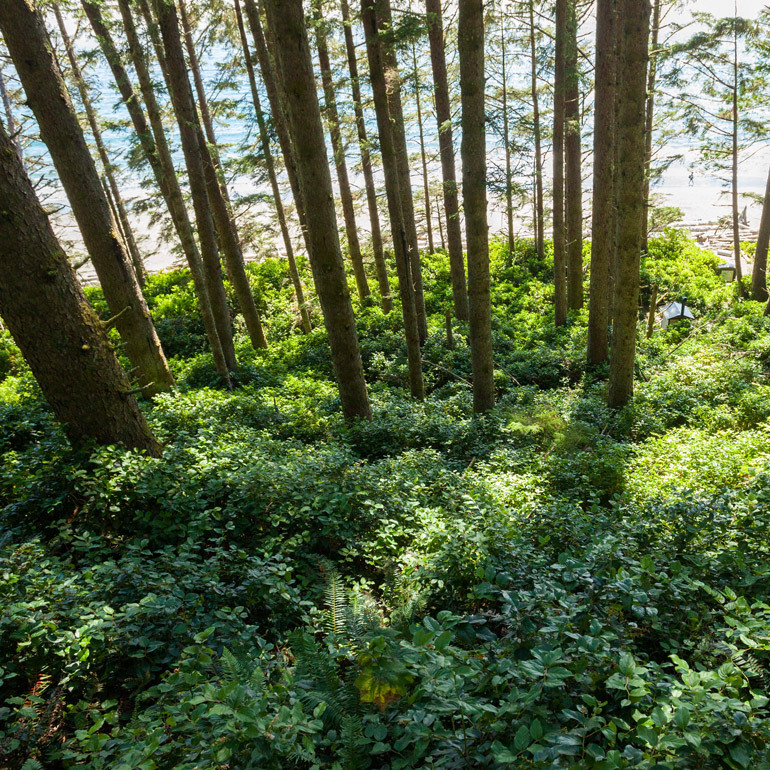 Enjoy experiencing the many hiking trails amid the trees, Salmon fishing, scuba diving, and a diversity of wildlife all practically a step away. Most residents in Shirley and Jordan River are either self-employed (in the tourist industry, as artisans or with home based businesses, including contract and consulting work), retired, or commute daily to work in Sooke or Victoria. The largest employers in the community are Western Forest Products and the fifty year old Point-No-Point Resort. There are also four restaurants in the area and several B&B’s. 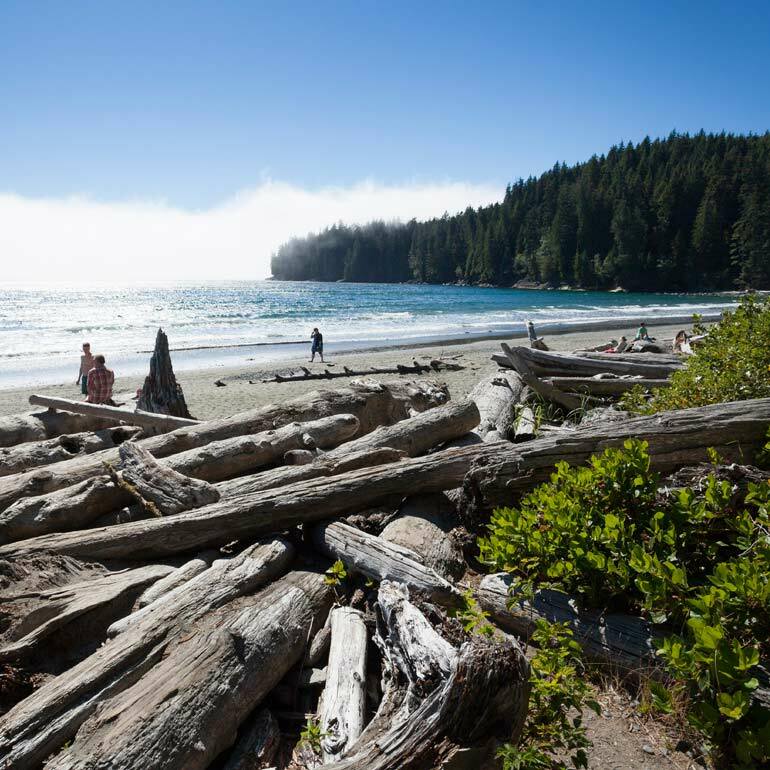 The two kilometre trail to Mystic beach provides a good taste of what it would be like to hike the longer more rugged West coast trail. There are several spots on the beach that are very good photo opportunities. Look for the suspension bridges. There is a designated wilderness campsite here as well.